Why settle for less when our team at Ryder & Dutton can help you achieve the best? How can we do this? Quite simply, we are committed to understanding your property requirements, meeting your expectations and paying attention to your non-negotiables. Too many UK homeowners rush into buying a property – without really knowing anything about the local market or their options. At Ryder & Dutton, we endeavour to provide guidance and support to ensure that nobody suffers from post-sale blues. 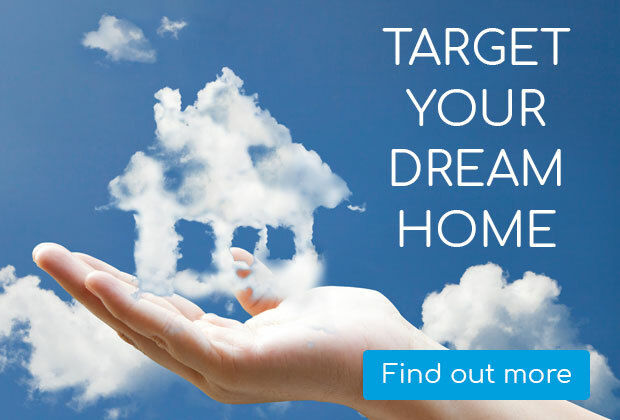 Over the last few years, we have helped 1000s of happy homeowners find their dream home, and we would like to do the same for you. We have been long-since established in our various areas across Lancashire and West Yorkshire and have an extensive knowledge of buying and selling properties of every size here. Simply let us know what you’re looking for and we’ll take care of the rest.